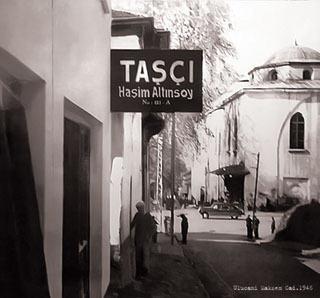 Ha�im Alt�nsoy who is one of our founders began to work in marble sector as a family job in 1930 by repairing the ancient works and marble mastery and continued it after he moved to Bursa in 1940. 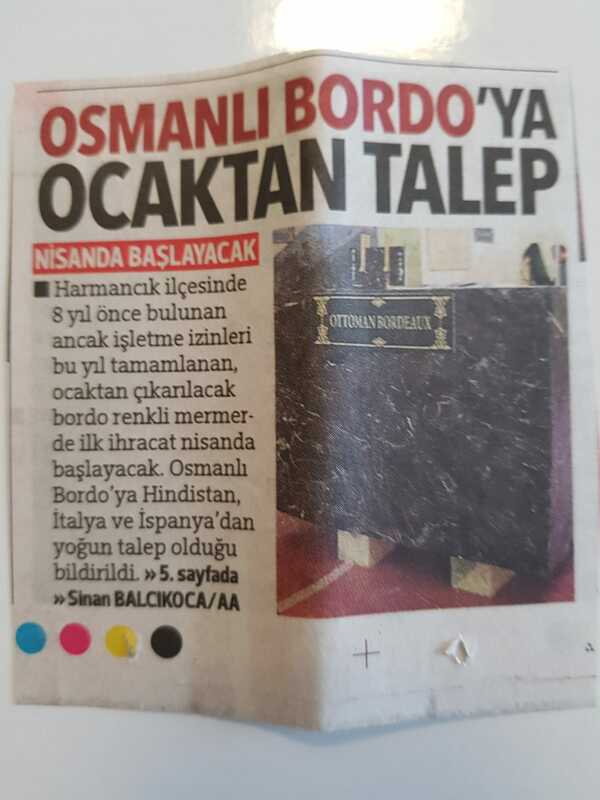 In Bursa he established the first marble workshop in 1950 so he continued his improvement in marble sector by using machinery after the hand mastery.So, he served in construction sector and for ancient works in Bursa for years. He also established the first marble quarry in 1961 and established the marble factory, it was his sign as a priority in this sector. In 1984, firm continued as ALTINSOY MINING & TRADE INC. CO. in marble sector by 2nd generation Nurullah Alt�nsoy who is son of Ha�im Altinsoy, President of the Board of Directors. Our company’s operations started in every fields of marble sector. In 2000, our company started being represented by our General Manager Cüneyt Alt�nsoy, who is being 3rd generation and our work continued by production and marketing of blocks, slabs and tiles. Our company generally manufacture 13 different colours marbles in its own quarries and present them to the domestic and external markets. We are marketing mainly to China and to India, Poland, Austria, Panama, Venezuela, Israel, Egypt, Lebanon,Azerbaijan, Russia, Romania and Czech Republic.